“Moon Love” on the 1965 “Moonlight Sinatra” album is one of the most beautiful Sinatra-Riddle collaborations ever. 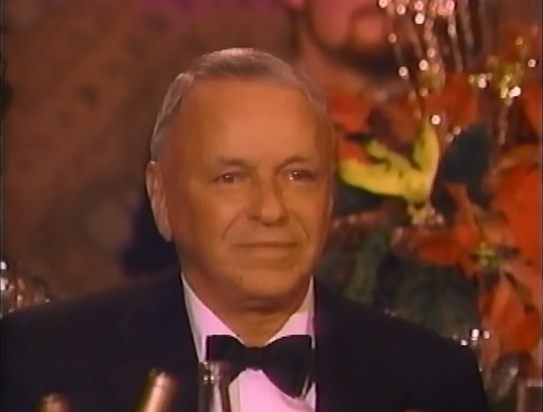 Sinatra’s voice is like a Stradivarius itself, with rare colors and tones…in fact, the entire album is probably one of Sinatra’s most underrated works. Thank you so much for noting about the Tchaikovsky piece! I was listening to the Mildred Bailey version (so very lovely) and could tell that it sounded so much like classical music but couldn’t put a finger on it; curiously googling to find out more about the song lead me here. Love the Sinatra version as well.